Premier beauty destination for skin and body wellness. 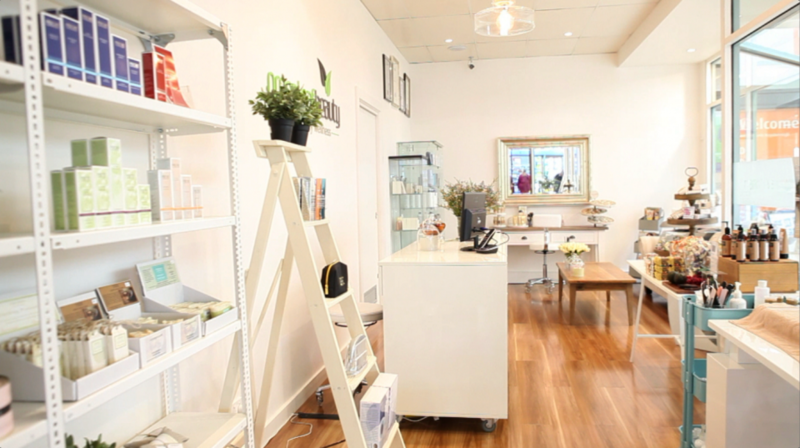 Greenleaf Beauty has been providing beauty services and skin treatments in Keysborough since 2006. We are renowned for our professionalism, attention to detail and high quality treatments and products. All our therapists are fully qualified and are regularly involved in ongoing training to ensure they have the most current industry knowledge to treat clients. With our double room, you can even share your experience with a friend or loved one. Relax in beautiful surrounds with a remedial massage and enjoy the benefits of claiming on private health fund rebates. While Greenleaf Beauty offers traditional beauty therapy services, we specialise in skin treatments, as our passion is in providing professional and personalized treatments that are not only relaxing but results driven. The team at Greenleaf Beauty look forward to your next experience with us…. Copyright 2014. All rights reserved Greenleaf Beauty.